The poet and winner of the 2017 Latner Writers' Trust Poetry Prize on the poetry she loved reading. Louise Bernice Halfe is the author of Burning in this Midnight Dream, a book of poetry. April is National Poetry Month and CBC Books is highlighting Canadian poets throughout the month! 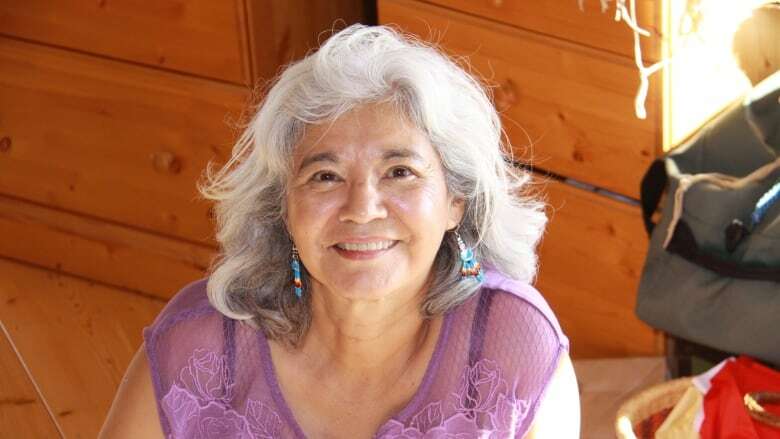 Louise Bernice Halfe is a Cree poet, author and storyteller raised on the Saddle Lake Reserve in Alberta. In 2017, Halfe won the Latner Writers' Trust Poetry Prize, which is given to a mid-career poet with a remarkable body of work. Her poetry collection, Burning in this Midnight Dream, is inspired by the work of the Truth and Reconciliation Commission and explores the traumatic legacy of residential schools. Below, Halfe talks about the poets and poetry she's loved reading over the years. 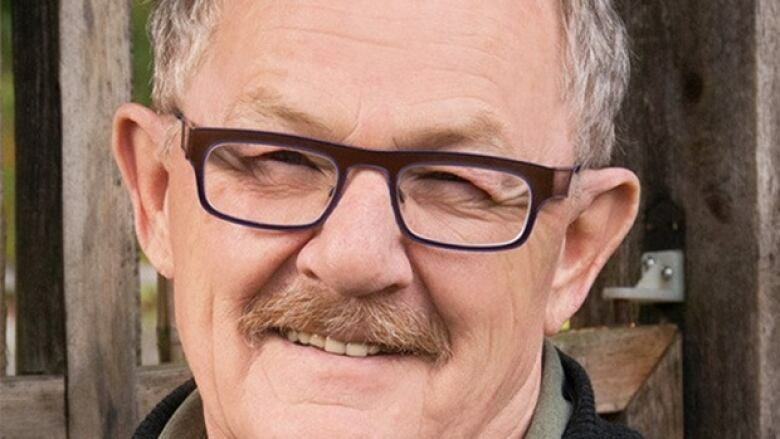 "I love Patrick Lane's poetry because it is honest, fierce and heartfelt. The poems don't tell the reader what to think and how to feel. They are written without judgment, without self-recrimination. They just are." 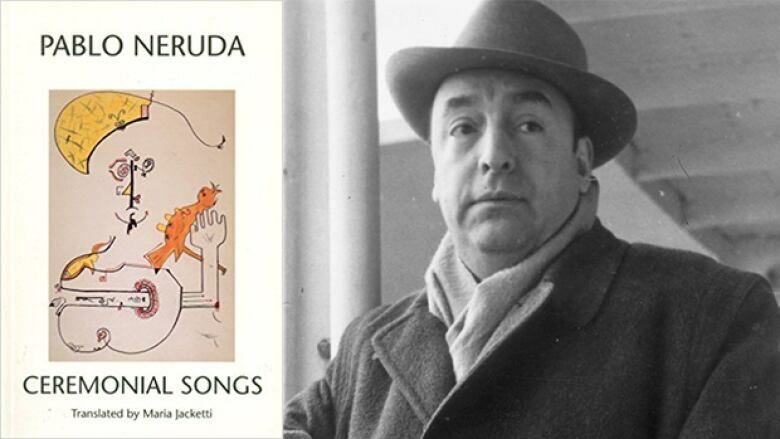 "With Pablo Neruda, sometimes the poetry is simple, other times complex. I love his invocations whether it is of the land or person, he prays to be heard, and invites this exploration…'Take this crown made bloody with your bones.' 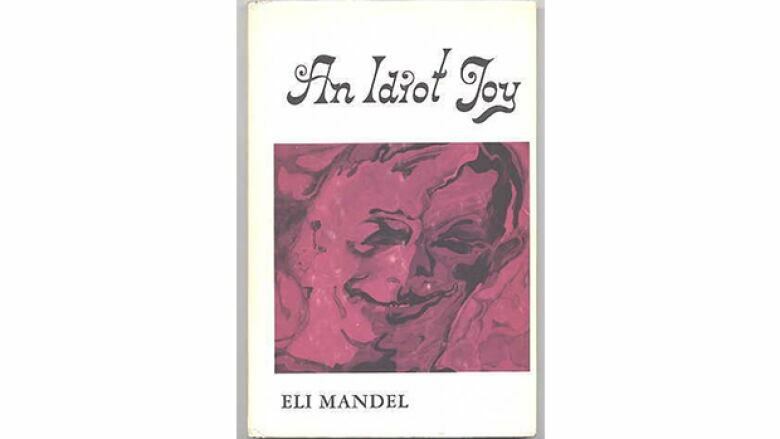 So finely descriptive and provocative." "Truly he has longings that to him seem like he's a foolish man. He does this with woman, earth, boys, girls, the grandfather that he is. And he bears no shame." 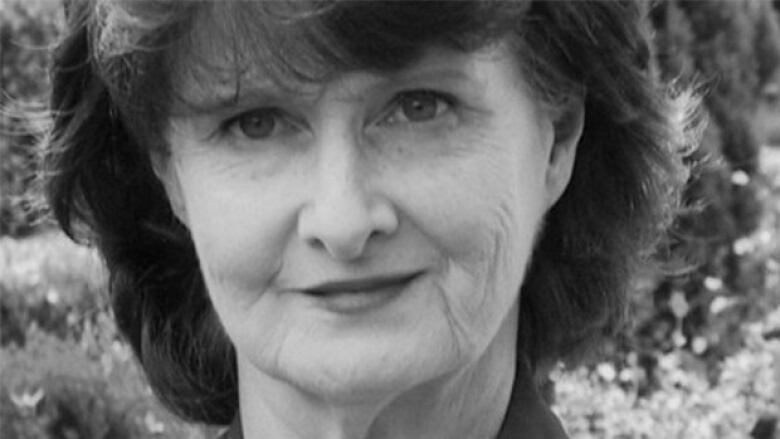 "Eavan Boland, is an Irish poet, who is the author of the chapbook, A Kind of A Scar and the book, A Poet's Dublin. She feminizes her country, the angry, hurt, recovering, silenced female. Her voice is as clear as the cold winter ices on exposed flesh and yet, she does this without blaming and anger." 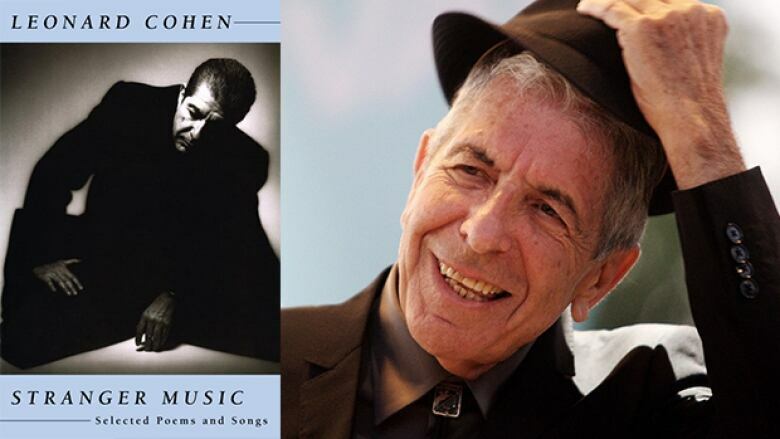 "Leonard Cohen, who wouldn't love the philosopher, the man, the 'Tower of Song?' He writes with such eloquence, depth and passion."